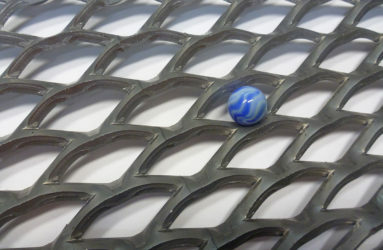 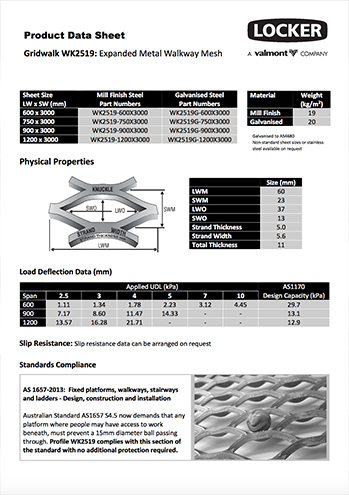 Gridwalk is an expanded metal flooring range designed to create robust floors and walkways. 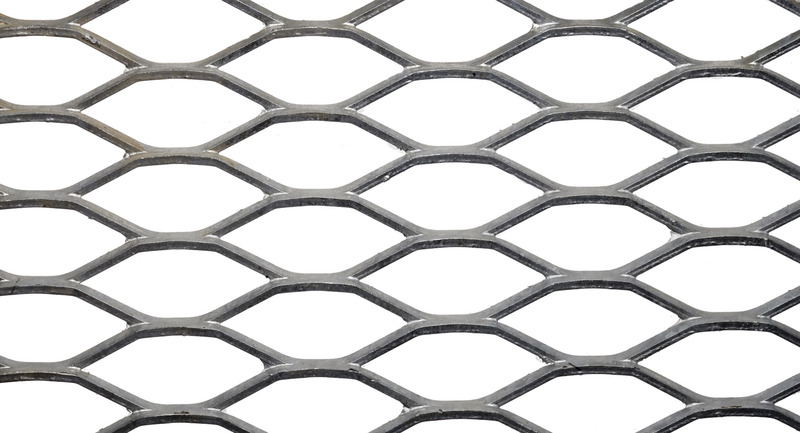 Use it in quarry and mining applications, industrial walkways, mezzanine floors, conveyor walkways, saleyards; anywhere you need durable and economical flooring. 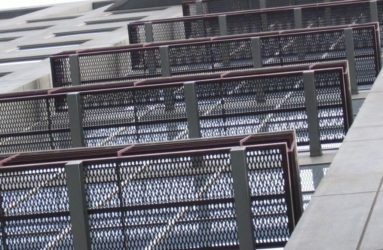 Manufactured from mild steel or aluminium, Gridwalk’s expanded diamond pattern adds strength and provides reliable grip underfoot. 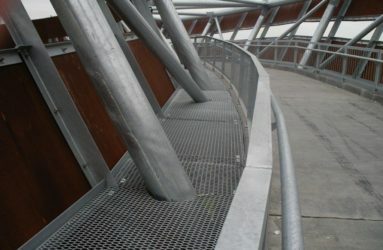 Steel profiles are available untreated or hot dipped galvanised. 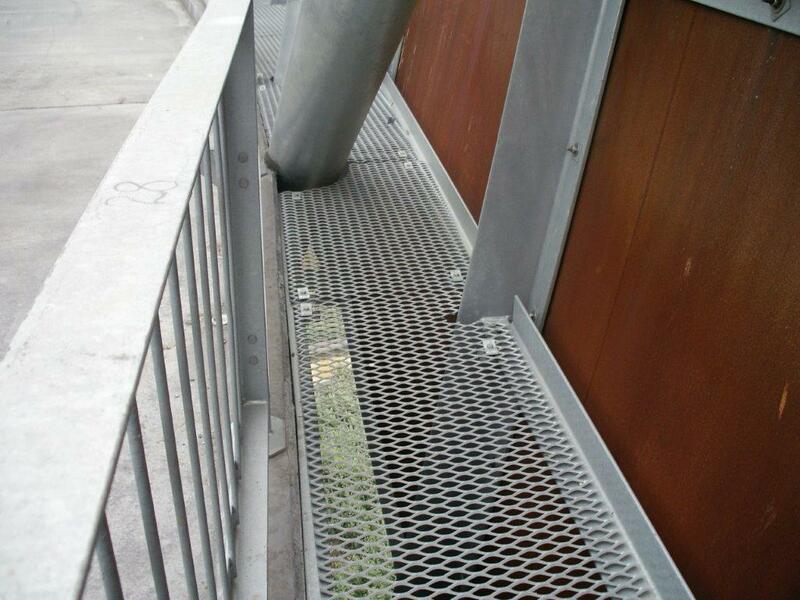 Removable fixing clips make for easy installation, or alternatively you can weld Gridwalk directly to any structure. 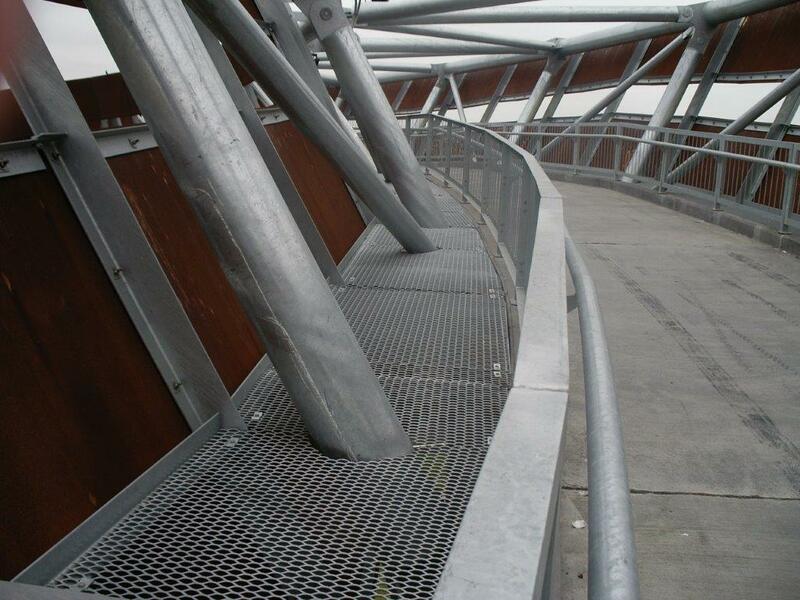 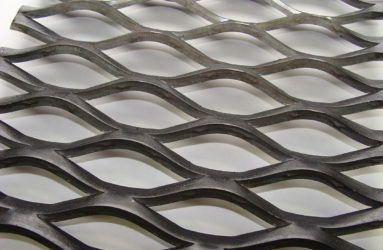 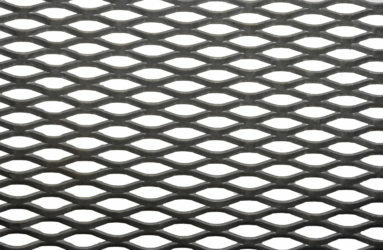 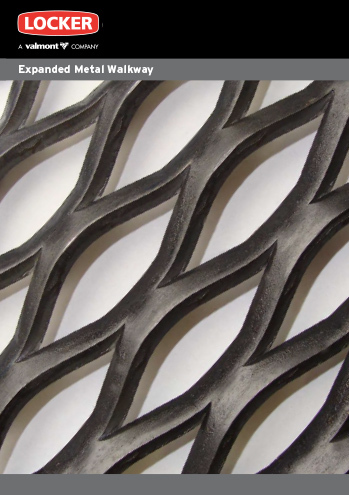 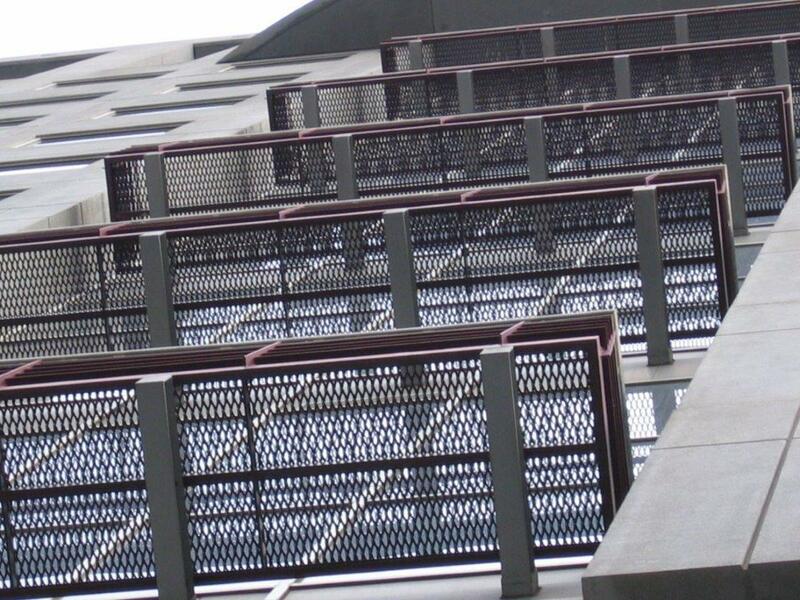 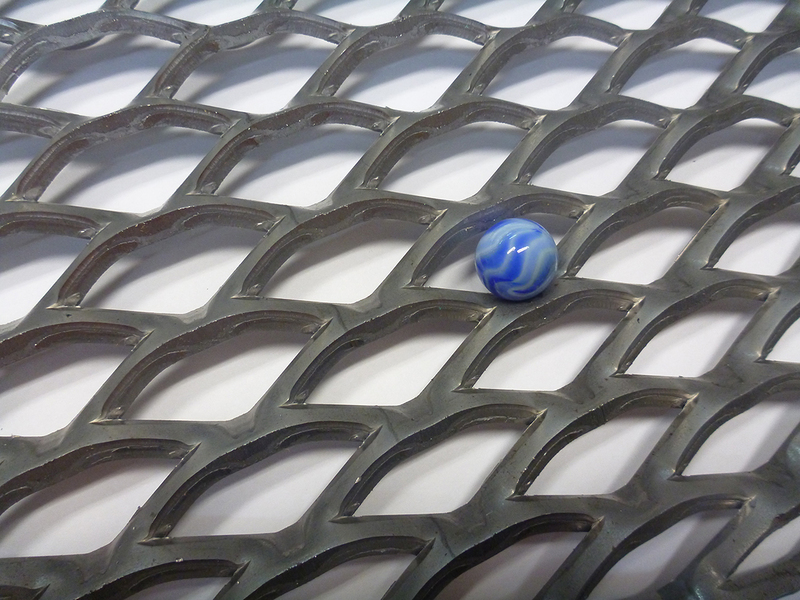 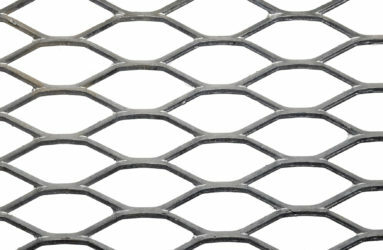 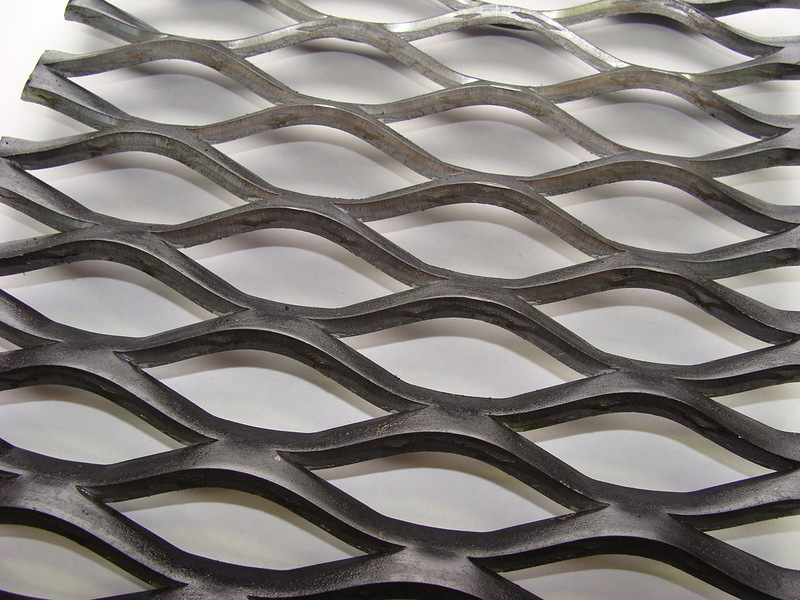 Once installed, the resilience of expanded metal means it’s virtually maintenance free. 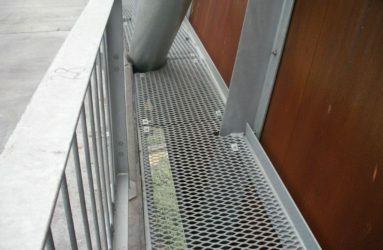 Recently Locker added a new profile to the Gridwalk range, WK2519 which is designed to meet the latest AS1657 standard, which mandate the restriction of a 15mm ball through any walkway product installed in an elevated application.